Marvel Heroes 2015 is a free to play MMO PC game. 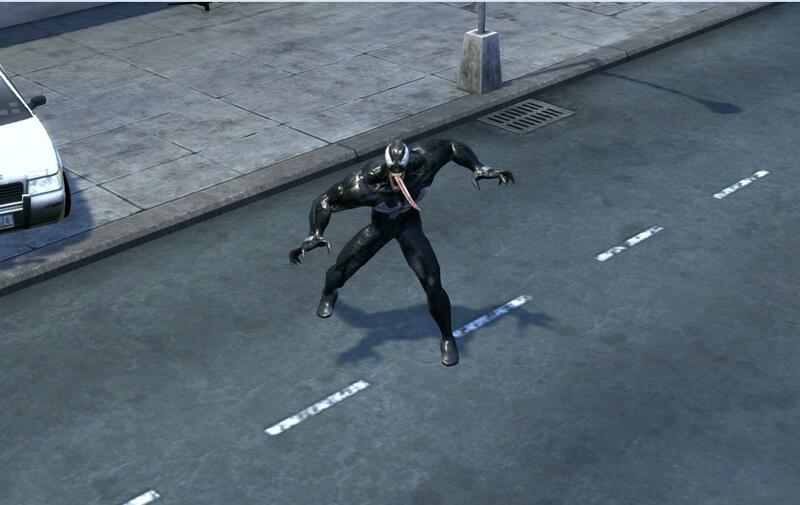 When the game was launched, Venom was a villain that you could fight in the main story line. Last month, he was added as a playable character you could use to level up and use in the main mission and all side quests. 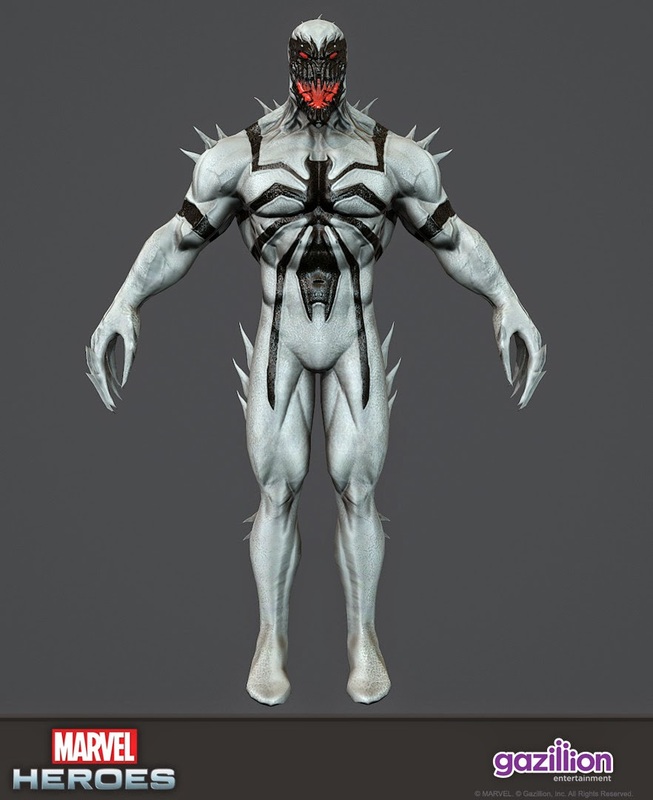 Along with his launch as a playable character, an Anti-Venom alternative costume was available to use followed by a Toxin costume. 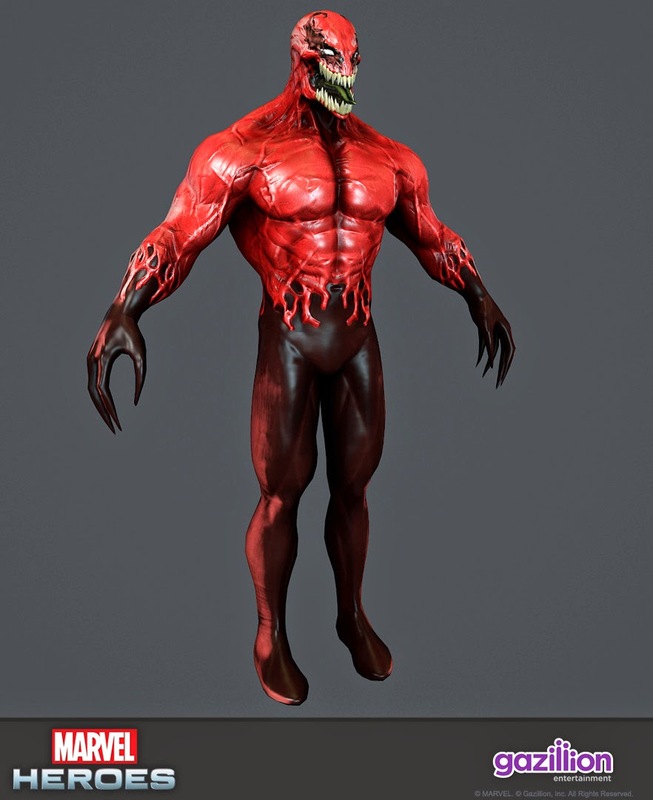 Now we get confirmation that in the near future Agent Venom and Carnage will be featured in the game as team-up heroes! Team-up heroes can be called on in game to help fight along side your main hero. So while you can't (currently) play as Agent Venom or Carnage, they can be used in game. Are you currently playing Marvel Heroes? 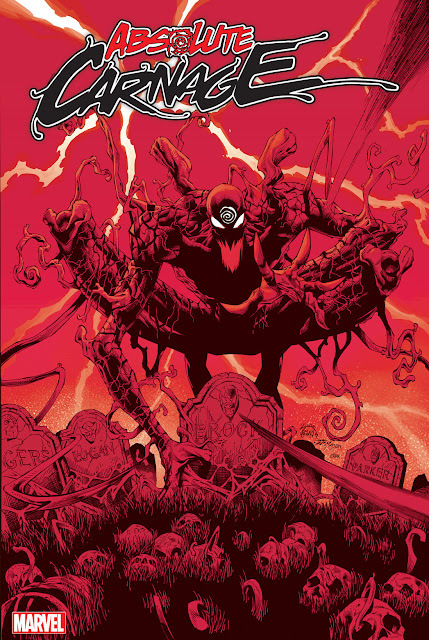 Will you be purchasing Carnage or Agent Venom?